The new Apple News subscription service will be made official next week, according to a recent report the service will cost $9.99 a month. 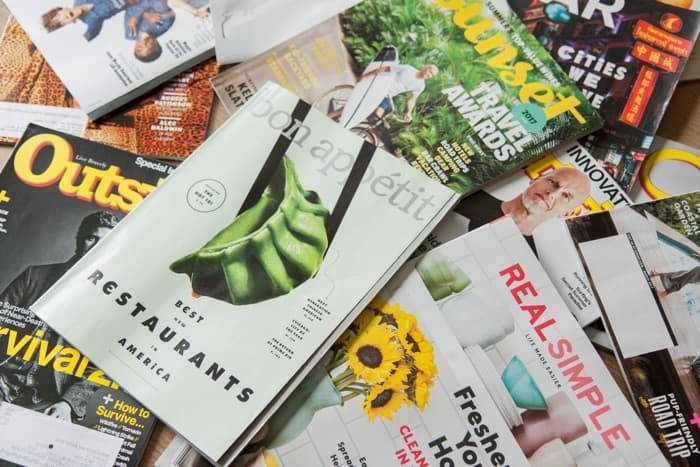 The service will give you access to around 200 premium magazines and publications at launch and Apple has apparently been trying to add more publishers to the service before it launches. The new Apple News subscription service is apparently based on Texture which is a subscription service that was previously owned by Condé Nast, Hearst, Meredith, Rogers Media and KKR. These companies will provide magazines to the service as this was part of the contract when the app was sold to Apple. Apple will also be making their new Apple TV streaming service official at their press event next week, this is also expected to cost $9.99 a month. There is the possibility that Apple may launch a combined service for Apple News, Apple TV and Apple Music for a lower combined monthly fee.